This option is to synchronize the sensor with a CTC panel. The address information is used to control a decoder output. 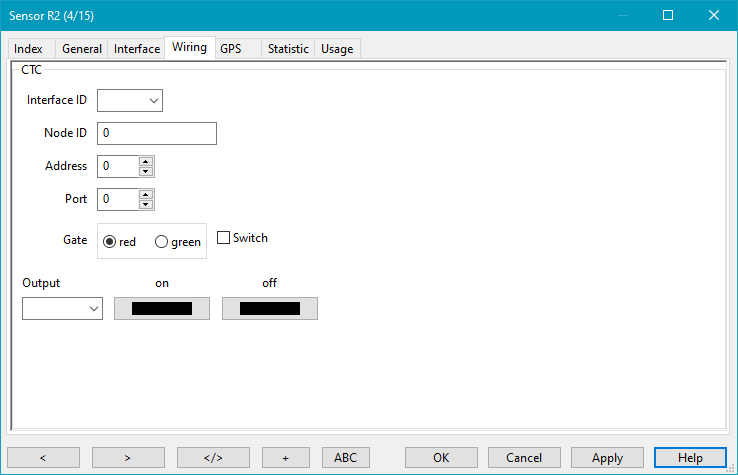 LocoIO does not need this option because it can link a sensor with an output: "Occupancy detection"
Normally an output command is send, but checking this option will send a switch command.